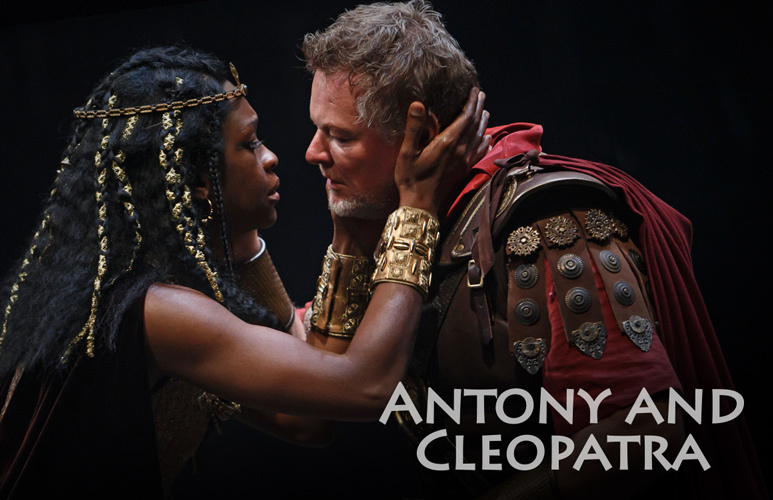 Discover the talent that brings the world's best plays to life! 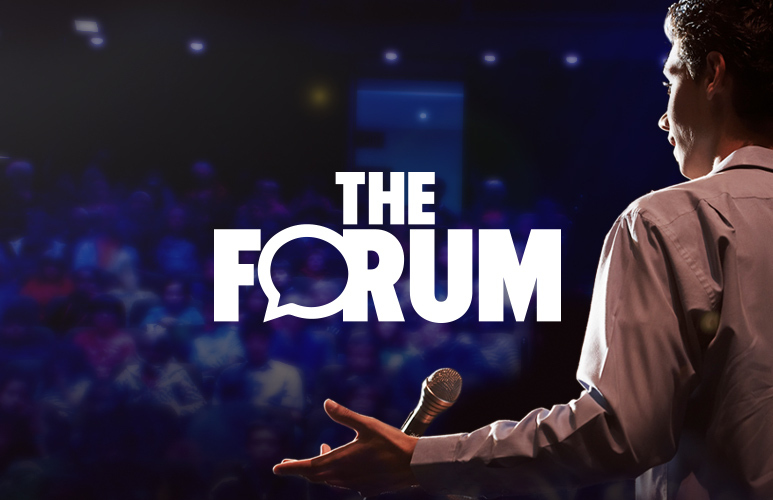 Highlights from previously-streamed Forum events and details about upcoming livestreams. 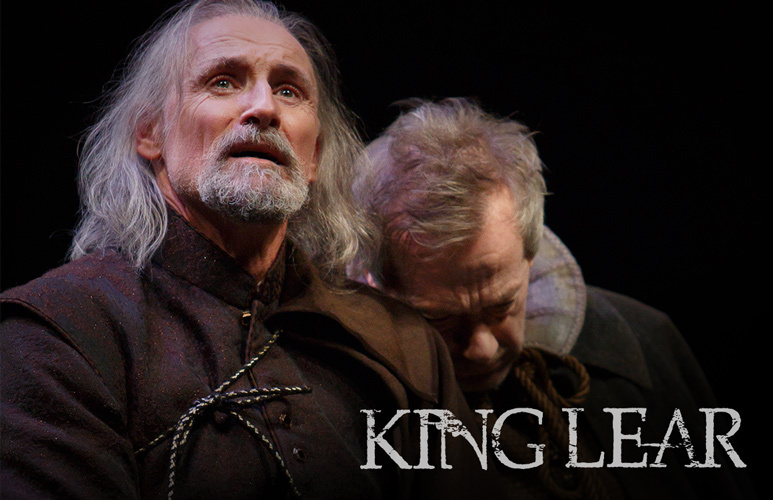 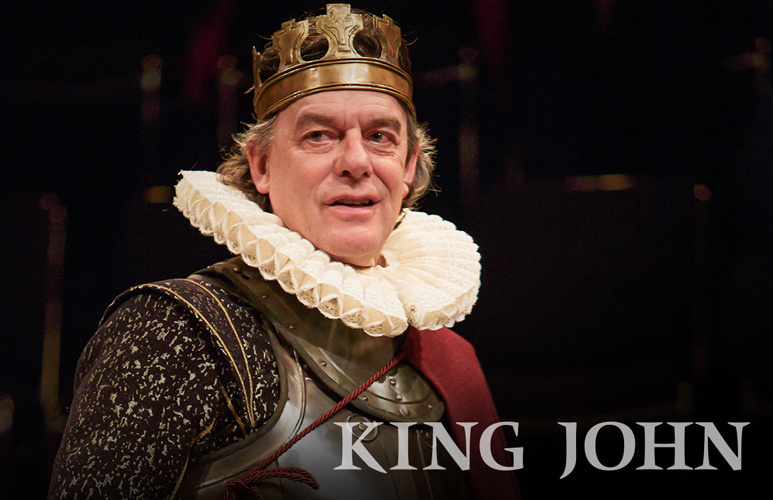 Experience the very best of Shakespeare - On Demand!